In 2013 the Warren County Izaak Walton League received a generous bequest from the estate of former member and President Lester Davison. 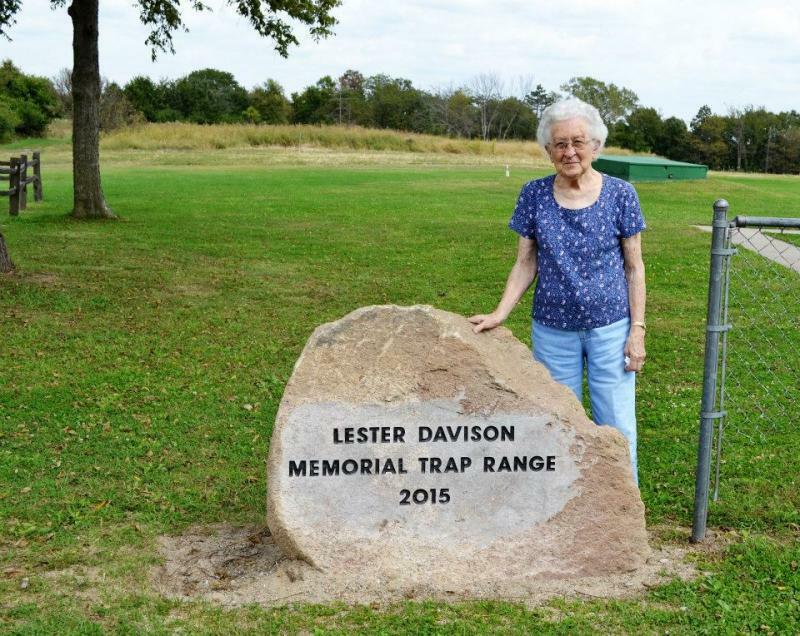 Lester was confined to a wheelchair but that did not stop him from enjoying trap shooting at the club and his many friends there. 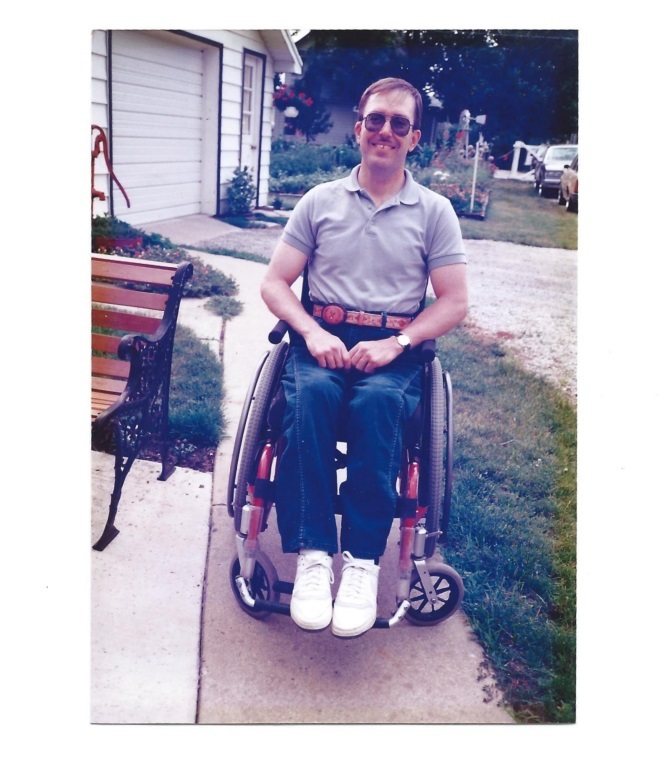 Being forward thinking Lester decided to provide a bequest to the Warren County Ikes so they could expand their services to serve a larger community. 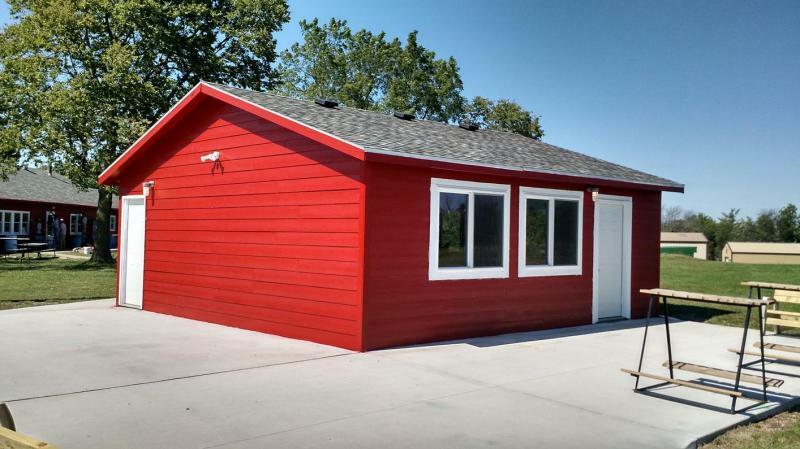 The Board decided to use Lester's Legacy to expand the number of trap ranges, add a freestanding trap building, expand the rifle range and remodel the existing clubhouse which includes a kitchen expansion. Beginning with the two existing trap ranges, one was relocated to be able to accomodate two additional trap ranges. Two additional automatic trap machines were purchased and installed. A new free standing trap building has been constructed to be more centrally located near the trap ranges. The additional trap ranges allow competitions to be completed more quickly. The Warren County Ikes are the only public trap ranges in Warren County. 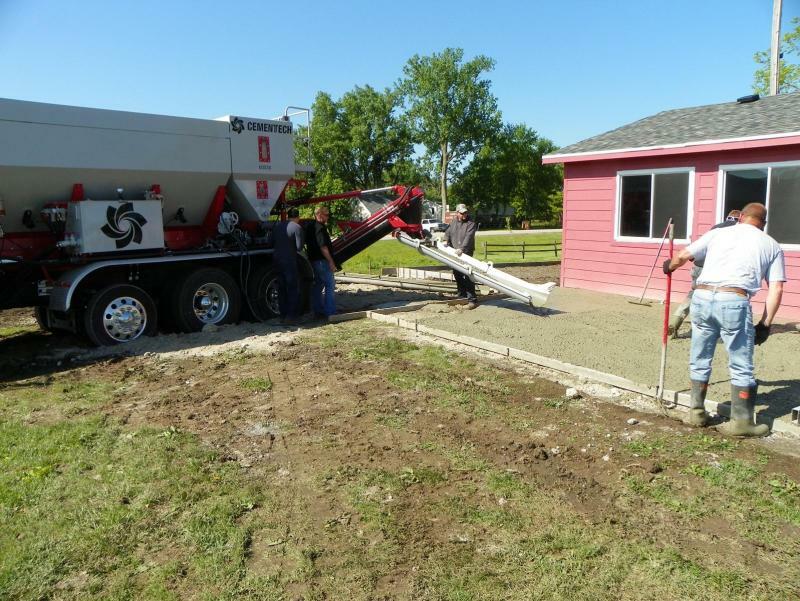 Concrete being mixed and placed around the new trap building thanks to the generosity of local manufacturer Cemen Tech, Inc. and the Lake Ahquabi Chapter of Whitetails Unlimited. Comments or suggestions on this website please click HERE. The rifle range has been expanded to allow longer range shooting. A covered concrete pad has been installed. Shooting benches are installed with further improvement planned for the rifle/pistol range. A graveled driveway has been intalled allowing access for handicapped shooters. Please do not park on this access road if you are able to walk from the parking lot to the range. The fastest growing segment of our activities is youth shooting. 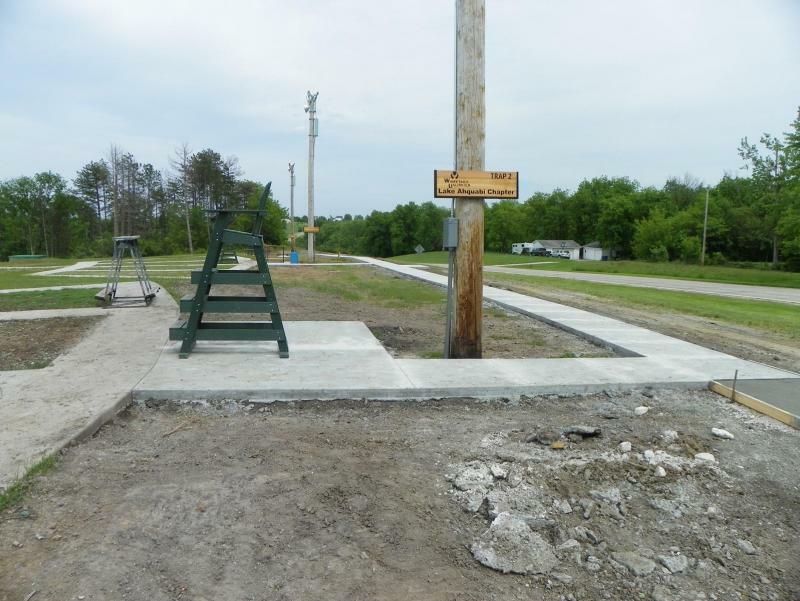 Youth trap shooting teams from local high schools, Simpson College, FFA and 4H have driven the need for this project. The Board of the Warren County Ikes is very dedicated to encourging our youth to participate in the shooting sports and other outdoor activities. The Warren County Chapter of the Izaak Walton League of America is incorporated as a 501(c)(3) non-profit corporation effective 1/1/2015. Contributions to the Warren County Chapter are deductible as a charitible contribution for federal income tax purposes. The chapter has no paid staff. While contractors were engaged to accomplish the "heavy construction" on the expansion project, much of the work has been done by volunteer labor. Shooting competitions are all organized, run and scored by volunteer members. Check out our membership page and consider joining this growing organization. You will be paid very well in friendship and a feeling of accomplishment. A new stand alone trap building has been constructed. This allows for a better view of all 4 traps and is more centrally located for participants. *THE MANY OTHER ORGANIZATIONS AND INDIVIDUALS WHO CONTRIBUTED THEIR TIME AND RESOURCES TO HELP US WITH THE EXPANSION PROJECT.